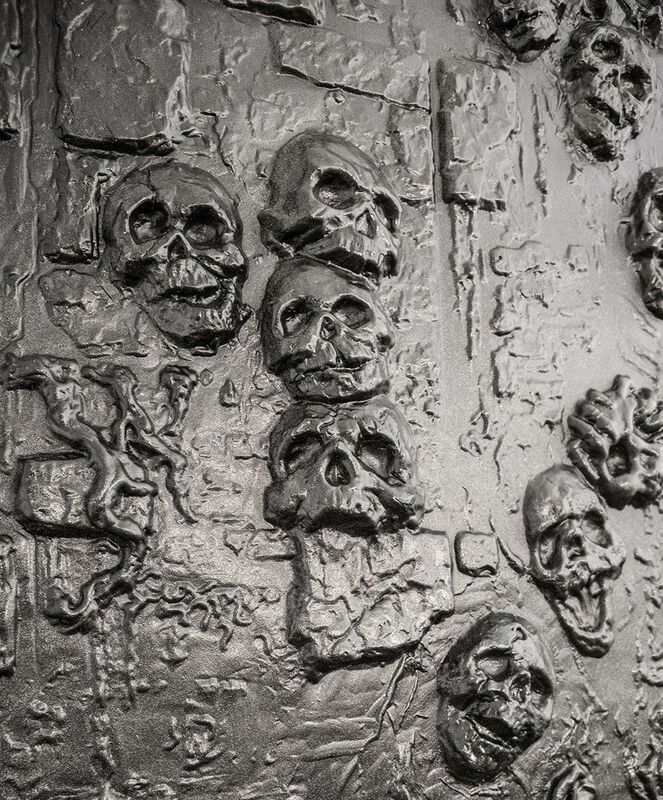 Looking to make a simple dungeon or theme out a large area? 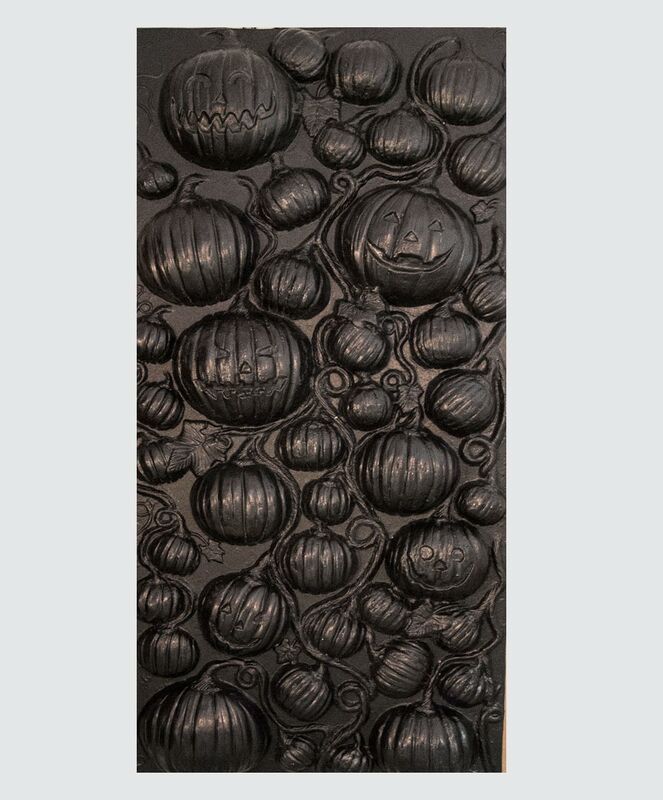 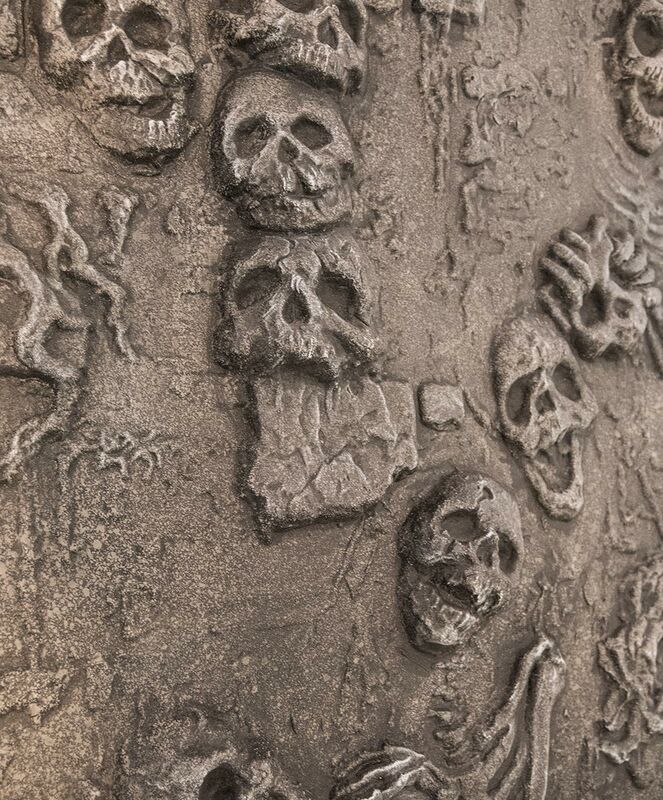 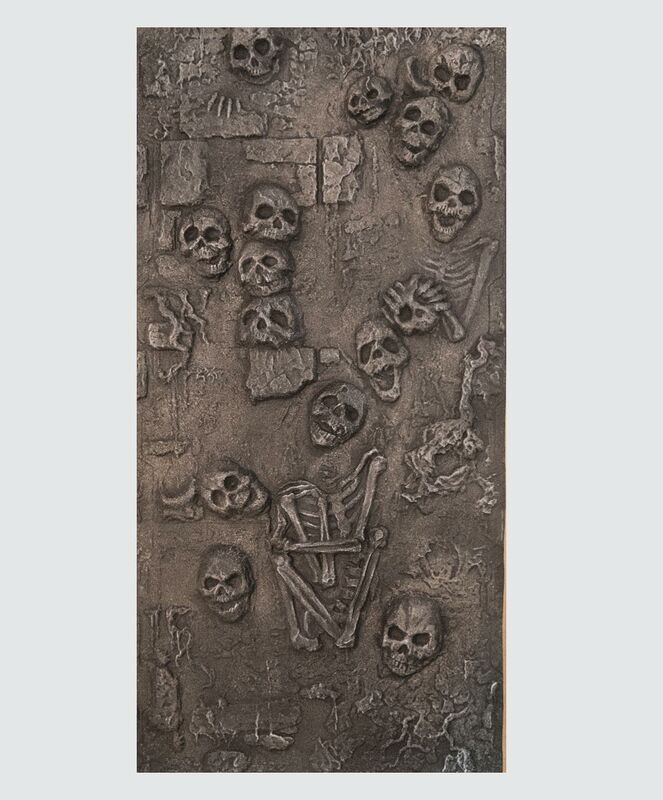 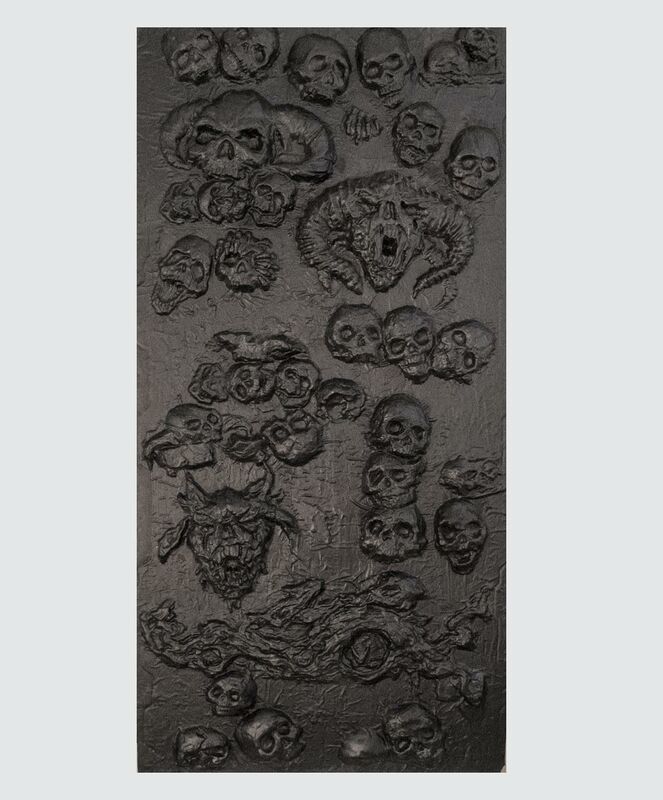 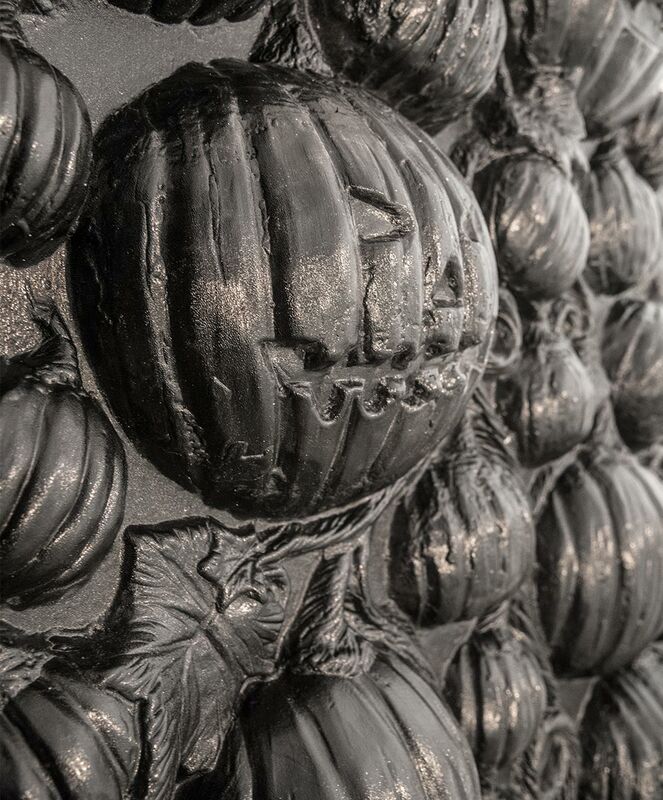 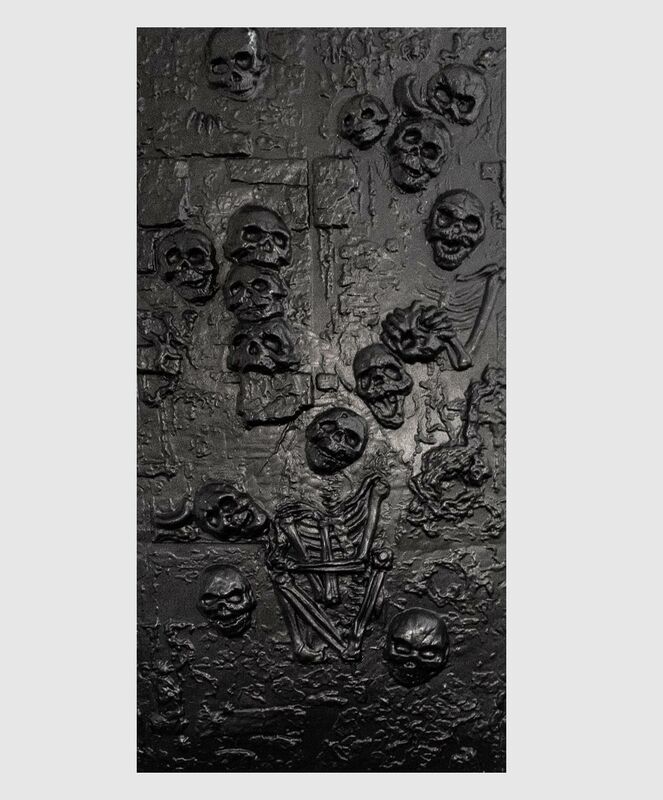 Our skull series of ABS vacuformed panels are perfect for haunted houses, escape rooms and movie production! 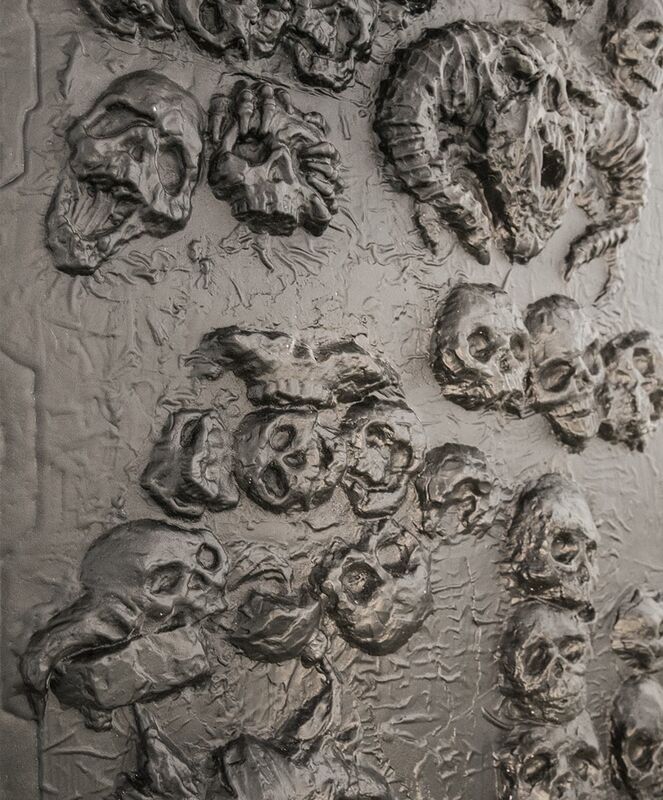 All skull series align nicely together for you to create a seamless effect.